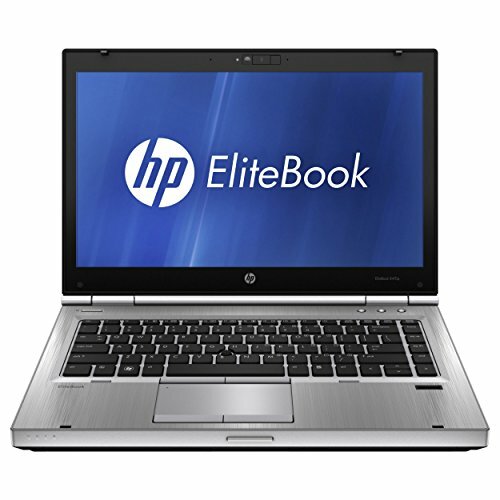 For performance HP Elitebook 8470p has a lot better processor. It also contains more memory. 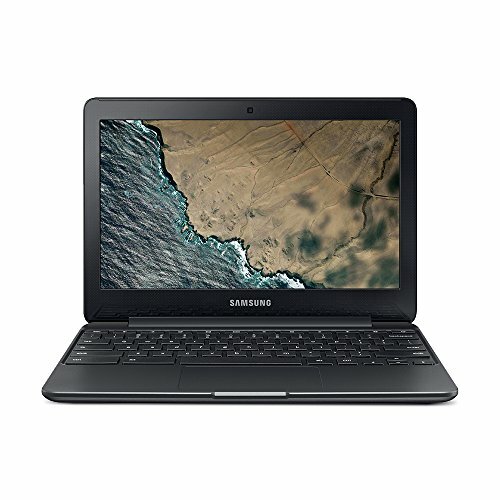 The laptops have different operating systems, Samsung Chromebook 3 has Chrome OS and Elitebook 8470p has Windows 10. Elitebook 8470p has a bigger screen. 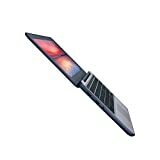 For portability Chromebook 3 is lighter. It's also slimmer and smaller in size. 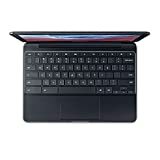 They have different storage types, Chromebook 3 has an 16gb SSD and Elitebook 8470p has an 500gb HDD.